ACH Management Co. Ltd is one of the leading consultancy companies in Thailand. They provide cost management and quantity surveys for multi-million dollar projects in Thailand and South East Asia. 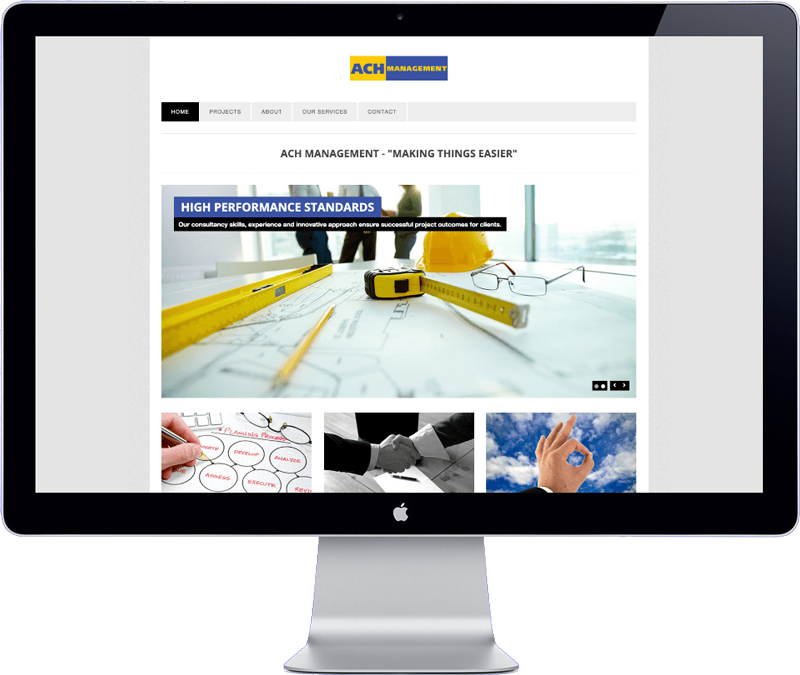 ACH Management requested an online presence to showcase their projects. The site has a clean and corporate design. After all content was delivered the site has been build in a record time of 2 weeks.